Editor’s Note: We updated this article for 2019. 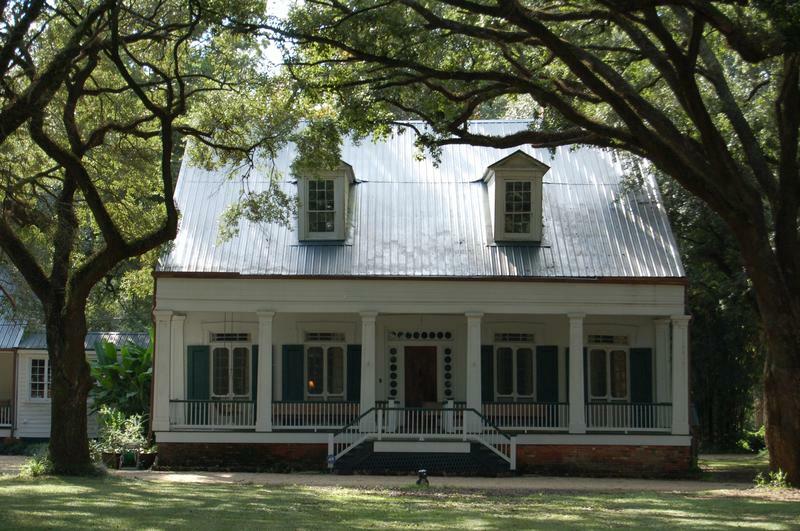 This is our fourth time ranking the cheapest places to live in Louisiana. And these places in Louisiana definitely treat her right. You see, these are the cities and places in Louisiana where the cost of living is the lowest; where your salary goes the furthest. And when if you have the luxury of choosing where to live in the Pelican State, then the cost of living should play a role in the decision. So we did the hard for you and crunched the numbers to find the cities that have lower food, energy, and housing costs. After the dust settled on our analysis of the 63 largest places in Louisiana, we were left with this set of the best value for your money. 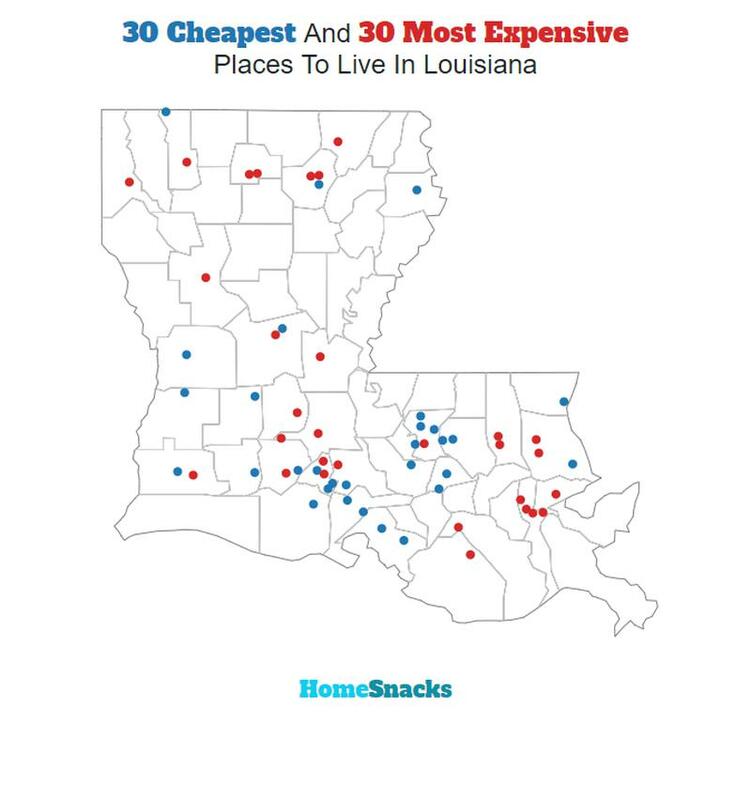 So where is the cheapest place to live in Louisiana? That would be Franklin. So listen up New Orleans (the most expensive place in Louisiana) as we explain how we created this ranking. You could learn some things from the rest of the state. The median income in Franklin comes in at $37,850 and the median home value is $77,000 for 2019. The median income in Oakdale comes in at $25,893 and the median home value is $59,000 for 2019. 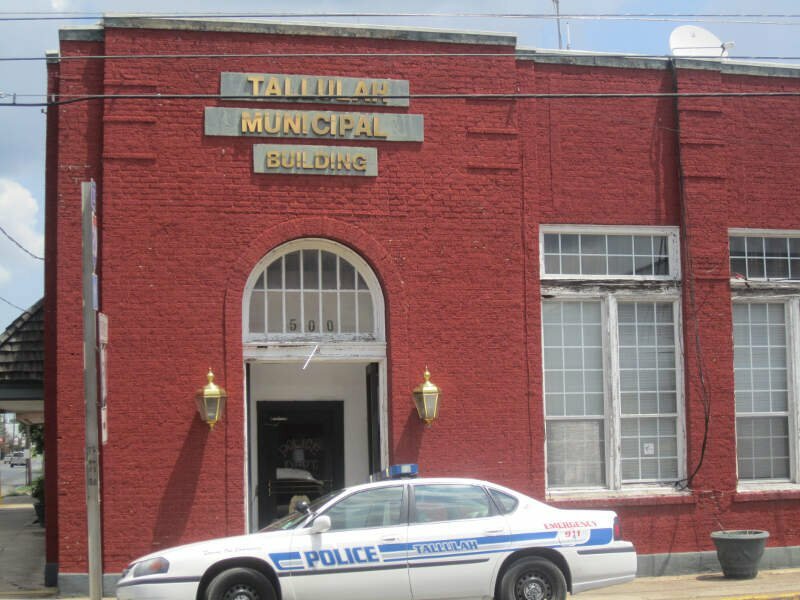 The median income in Tallulah comes in at $27,592 and the median home value is $58,900 for 2019. The median income in Sulphur comes in at $53,058 and the median home value is $124,500 for 2019. Springhill is a city in northernmost Webster Parish, Louisiana, United States. The population was 5,279 at the 2010 census, a decrease of 160 since 2000. 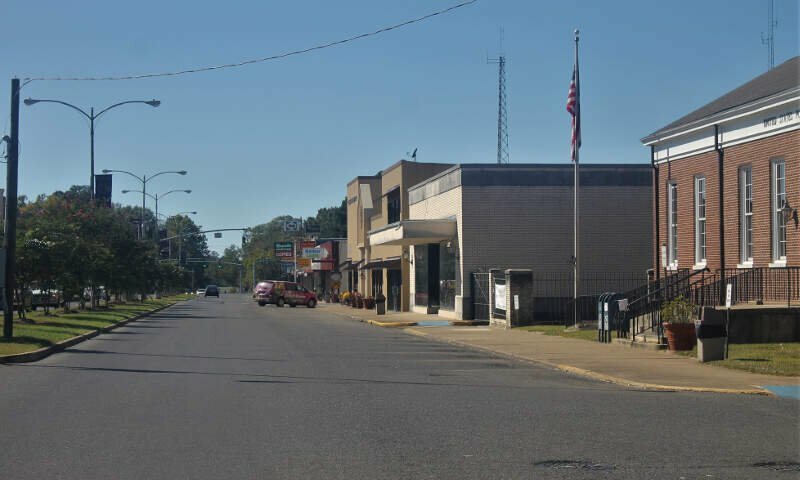 Springhill is part of the Minden Micropolitan Statistical Area though it is thirty miles north of Minden, the seat of government of Webster Parish. The Springhill population is 34 percent African American, compared to 25 percent minority in 2000. The median income in Springhill comes in at $27,857 and the median home value is $67,000 for 2019. The median income in Rayne comes in at $31,653 and the median home value is $94,200 for 2019. My dad, uncles, aunts, cousins lived in Rayne all their lives and love it. I never had any problems in Rayne. I don’t believe this article is accurate. 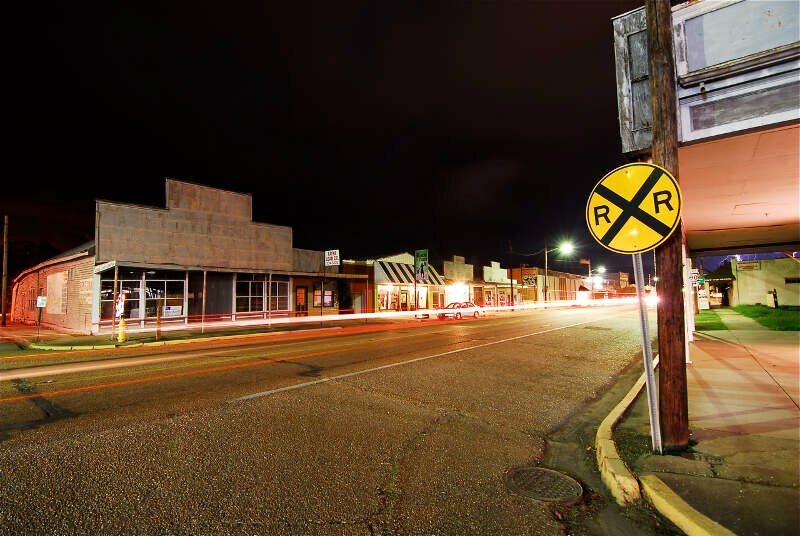 Rayne, La is a lovely city with great festivals and entertainment. Great food and people live and work here. Thank you…. 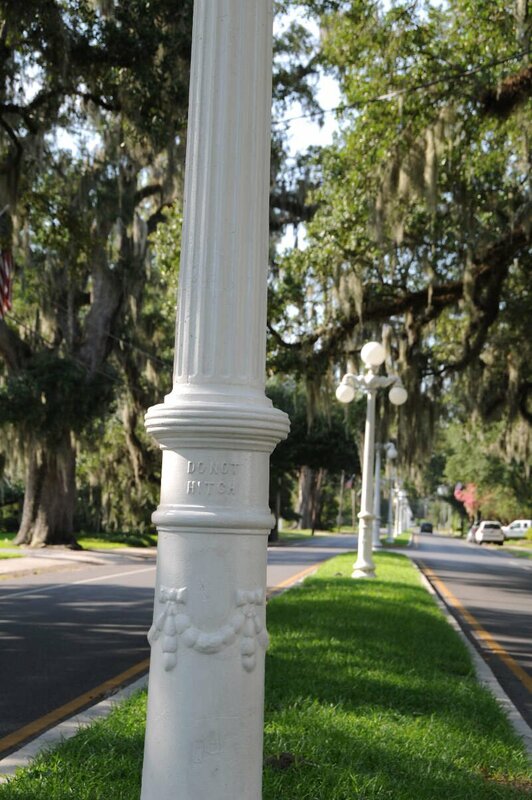 The median income in Abbeville comes in at $34,137 and the median home value is $85,100 for 2019. 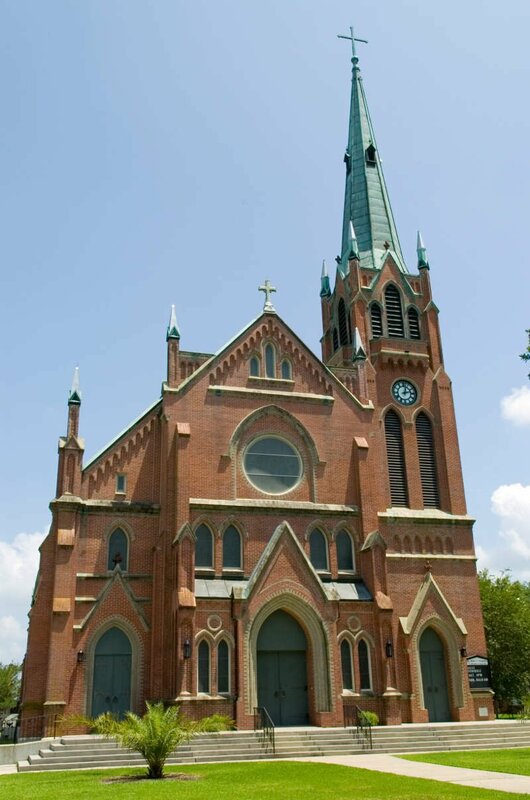 Patterson is a small city in St. Mary Parish, Louisiana, United States. The population was 6,112 at the 2010 census. 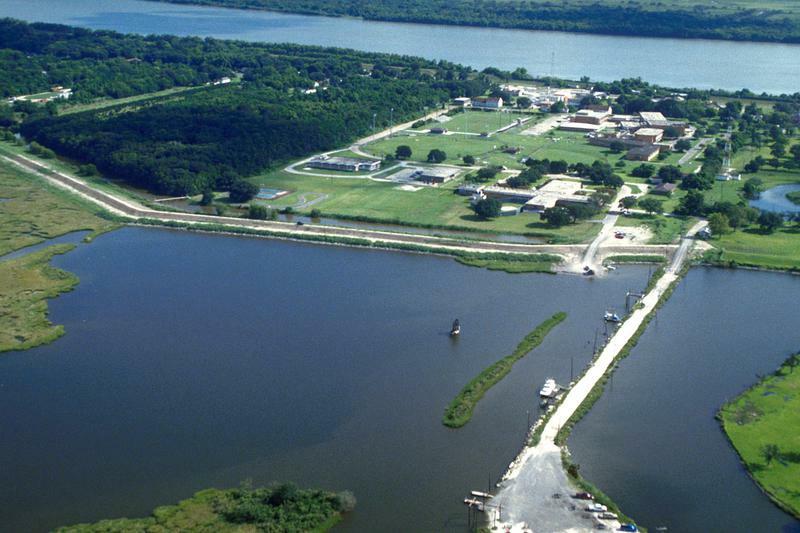 It is part of the Morgan City Micropolitan Statistical Area. The median income in Patterson comes in at $45,676 and the median home value is $100,500 for 2019. 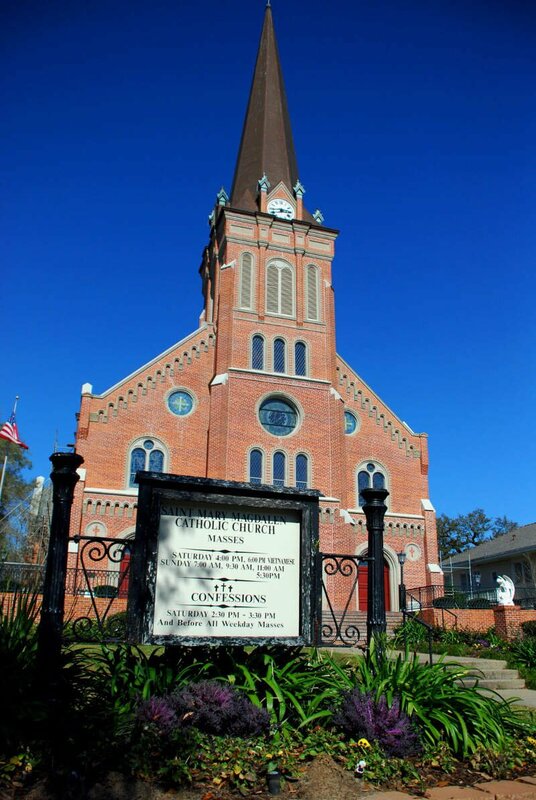 Donaldsonville is a small city in and the parish seat of Ascension Parish in south Louisiana, United States, located along the River Road of the west bank of the Mississippi River. The population was 7,436 at the 2010 census, a decrease of more than 150 from the 7,605 tabulation in 2000. Donaldsonville is part of the Baton Rouge Metropolitan Statistical Area. 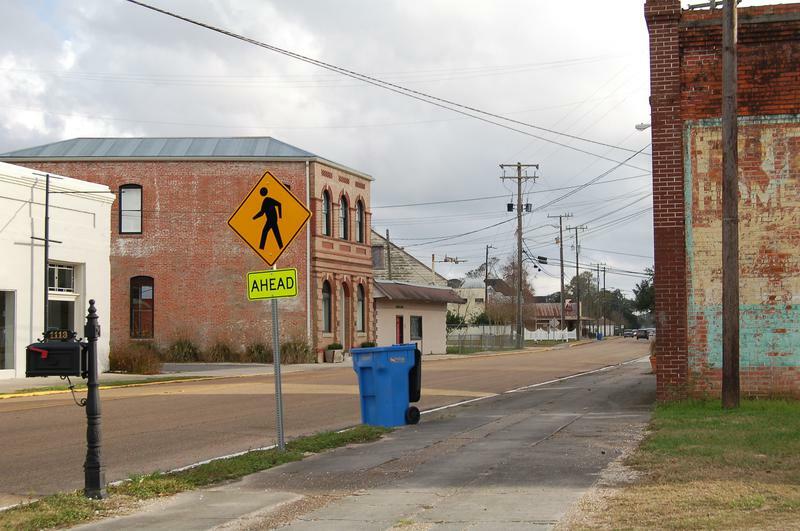 The median income in Donaldsonville comes in at $34,197 and the median home value is $108,700 for 2019. Jeanerette is a small city in Iberia Parish, Louisiana, United States. Known as “Sugar City”, it had a population of 5,530 at the 2010 census, a decrease of 467 from the 2000 tabulation of 5,997. It is two thirds African American, many of them Creoles of color. 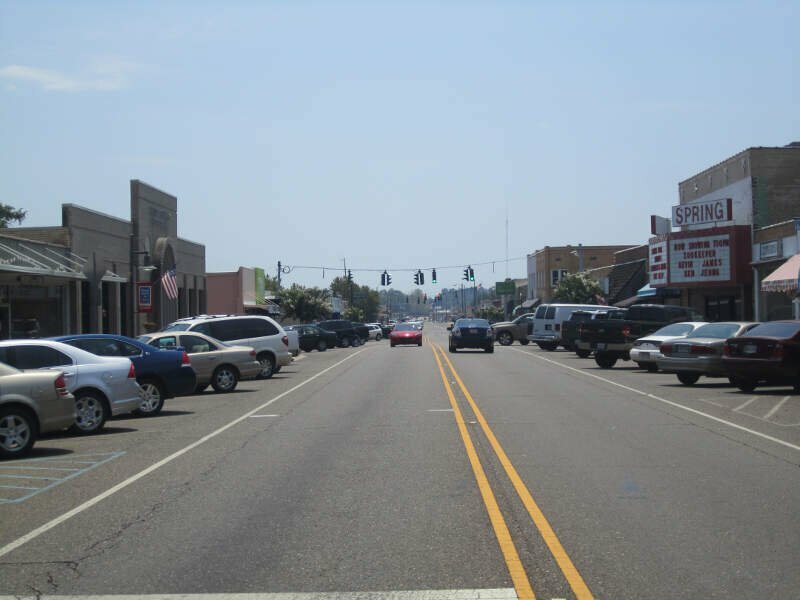 The median income in Jeanerette comes in at $29,533 and the median home value is $73,100 for 2019. You can then compare these metrics in each of the places in Louisiana to figure out which is the least expensive. So we used that cost of living index in order to rank all of the 63 places in Louisiana that have more than 5,000 people. The place with the lowest cost of living in Louisiana according to the data is Franklin. If you’re looking at the cost of living numbers in Louisiana, this is an accurate list of the most affordable places to live in louisiana for 2019. What Are The Most Affordable Places To Live In Louisiana?